Just like full height shutters, tier on tier shutters (also known as double hung shutters in the USA) cover the entire window. However, tier on tier shutters have independently opening top and bottom panels allowing to maintain your privacy while still allowing light and air to flow into the room. Designed to allow you to open the top sections of shutter panels independently from the lower section of shutter panels, tier on tier shutters are great for those concerned about privacy but would like to maintain maximum light entering the room. 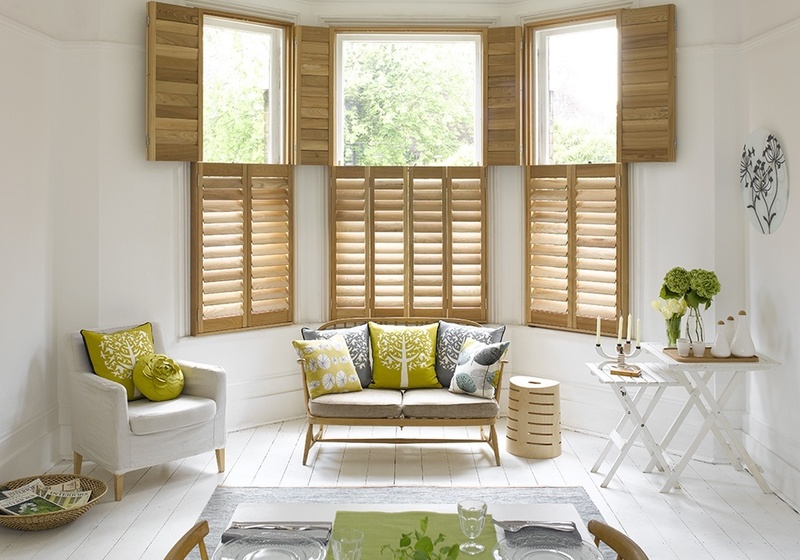 Tier on tier shutters lend themselves well to bedrooms and living rooms but will add a touch of sophistication to any room of your home. 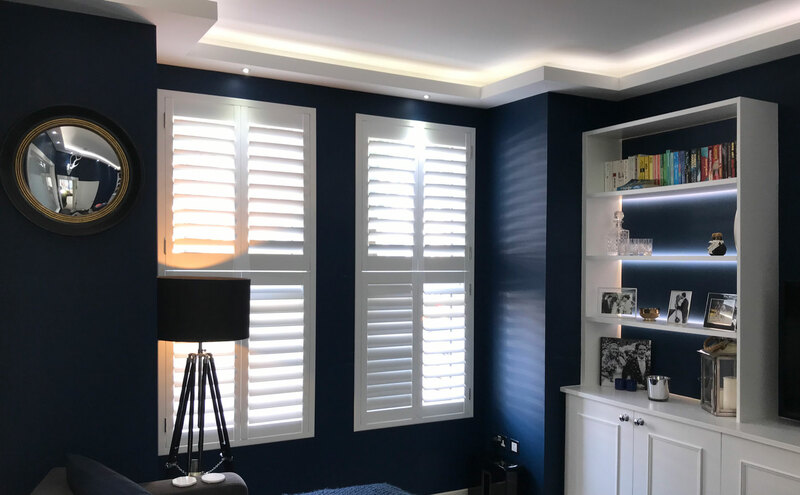 Our stunning range of tier on tier shutters combine quality with versatility and are available in a range of beautiful bespoke styles, materials, colours and stains. With so many choices available, it can be difficult to decide which style is right for you. That’s why, as part of our free, no obligation in-house survey, we come to your home armed with inspiration, wealth and knowledge to help you choose the perfect shutter blinds for you. During your in-house survey, we will discuss the various shutter options available to suit your requirements. We will then take the exact measurements of your windows to ensure your shutters fit perfectly and to give you a precise quotation. 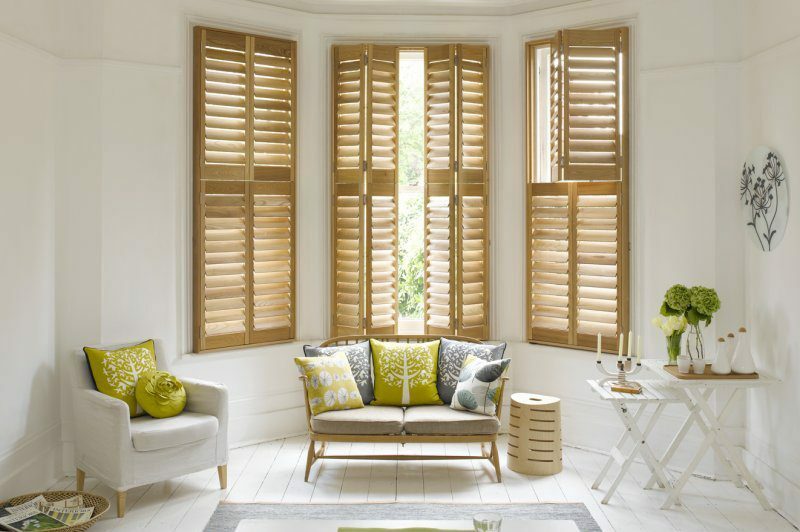 With years of experience fitting shutters around London and the UK, you can sit back and relax knowing they’ll be right the first time. 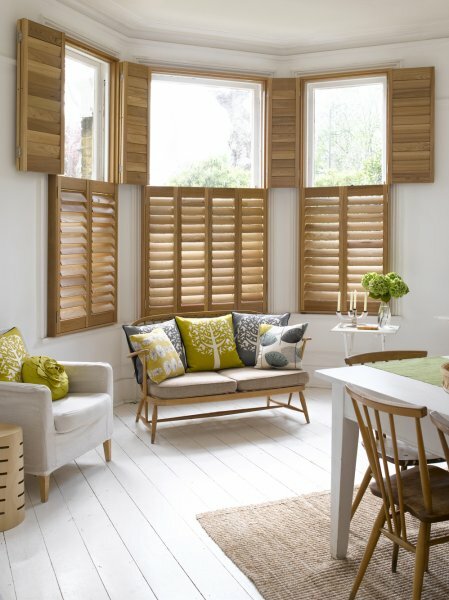 All shutters from Totally Shutters are made to measure and come with a 5-year guarantee.